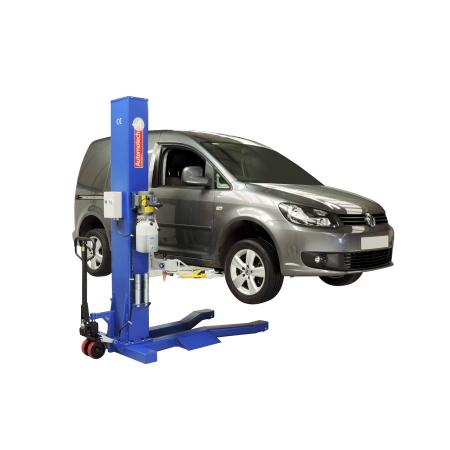 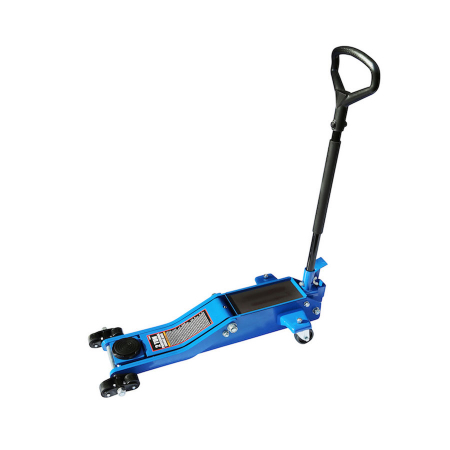 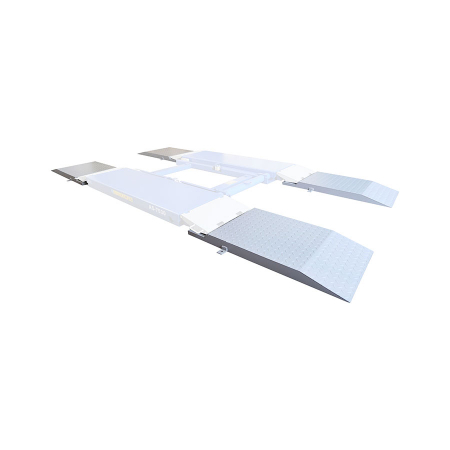 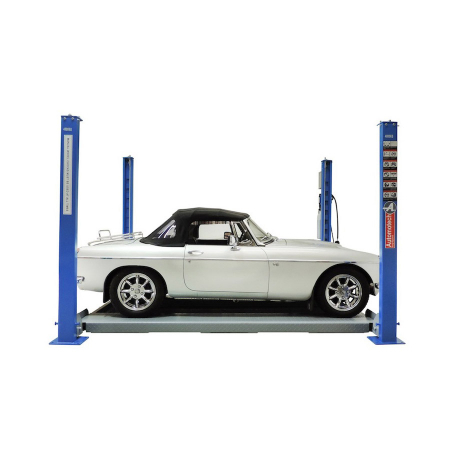 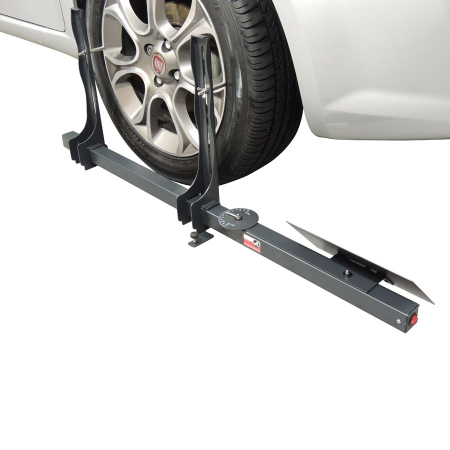 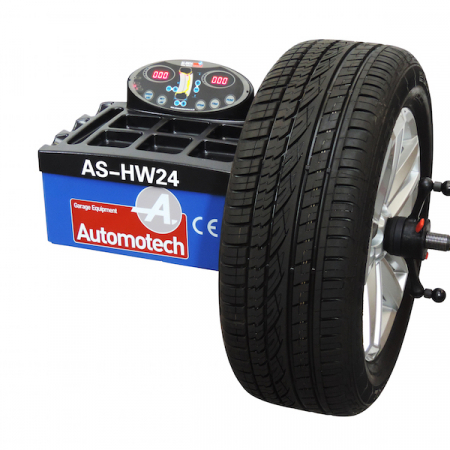 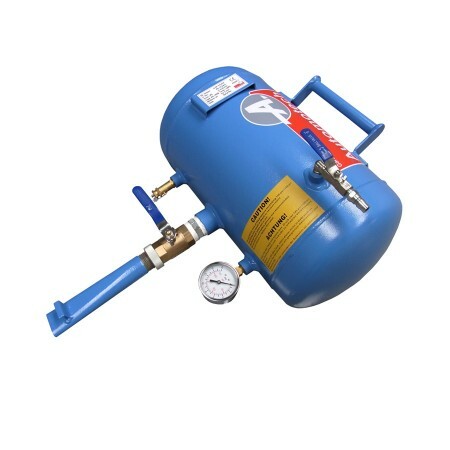 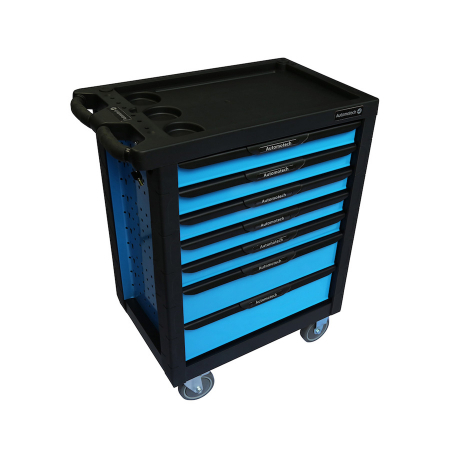 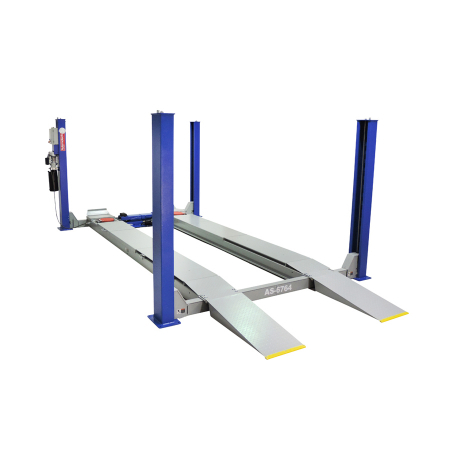 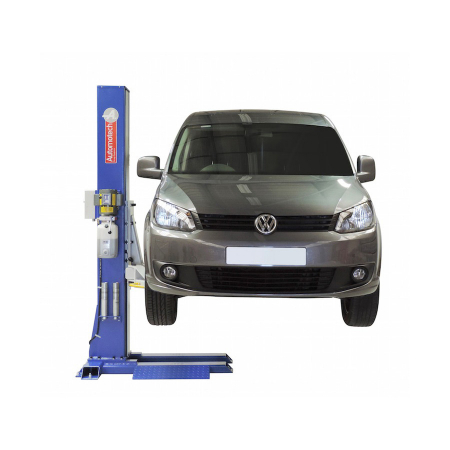 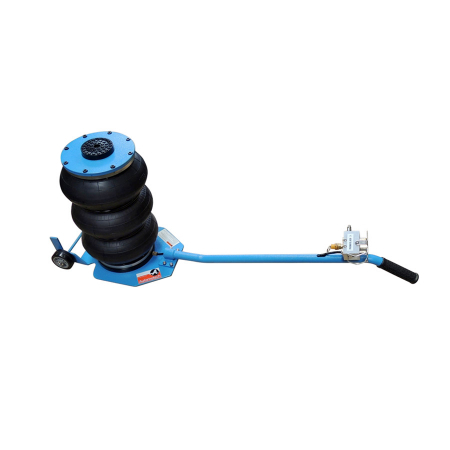 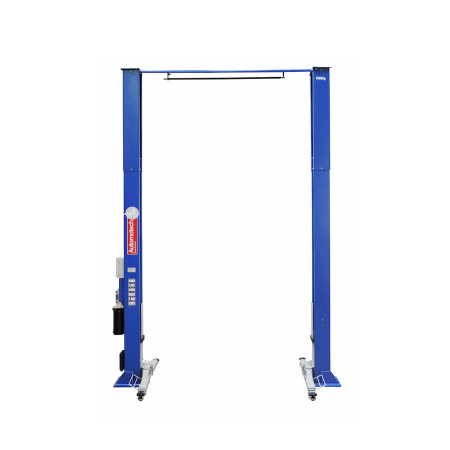 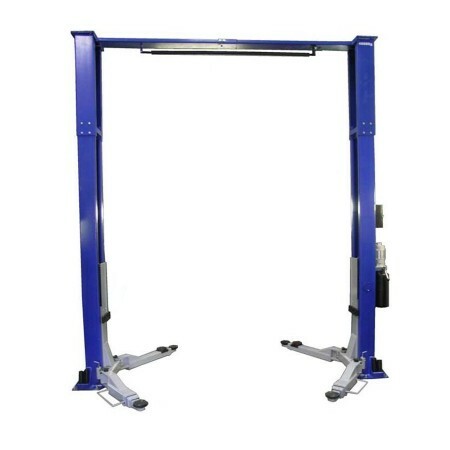 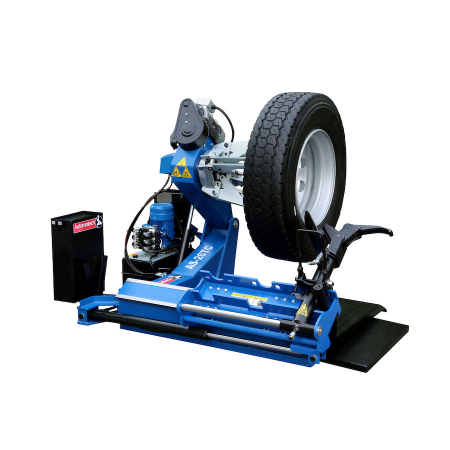 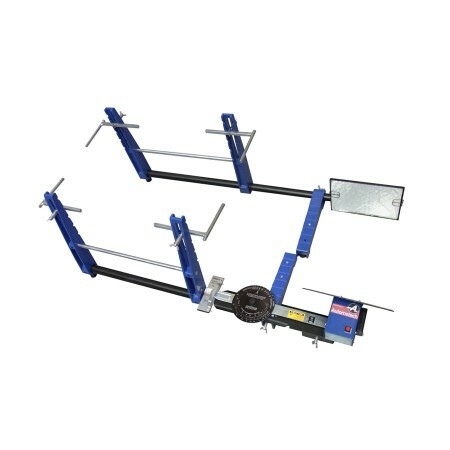 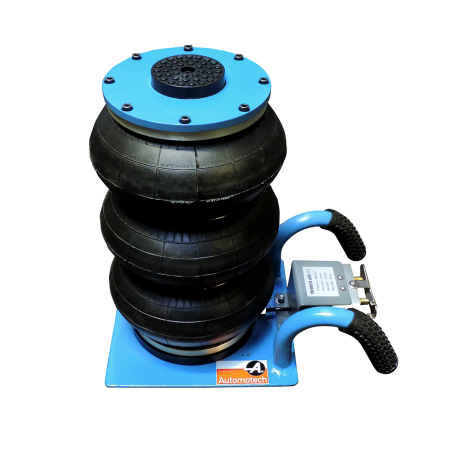 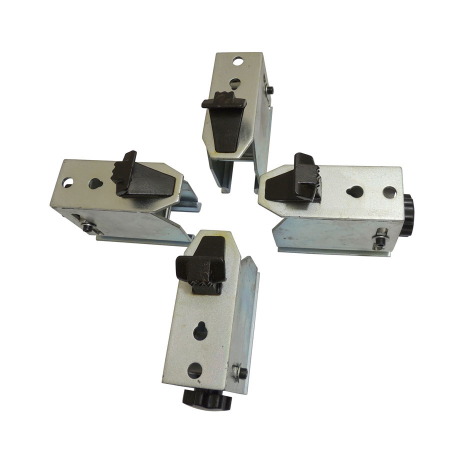 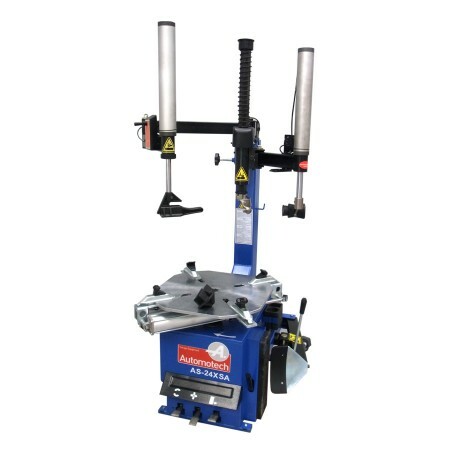 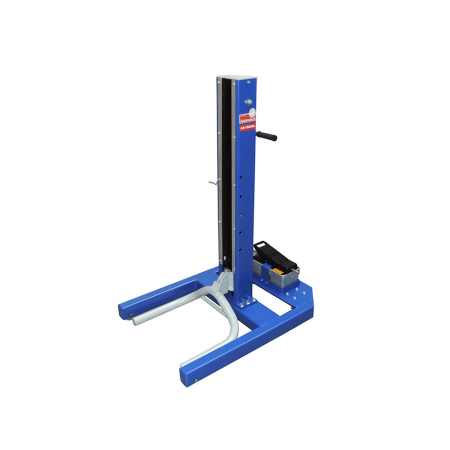 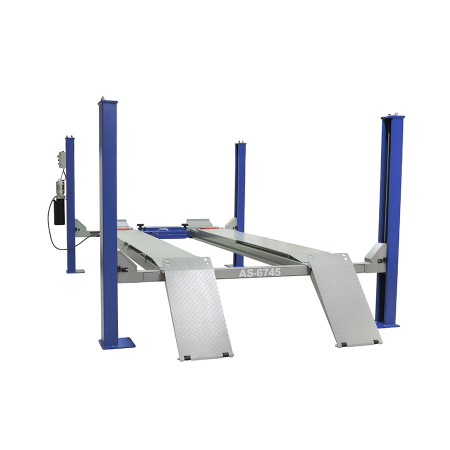 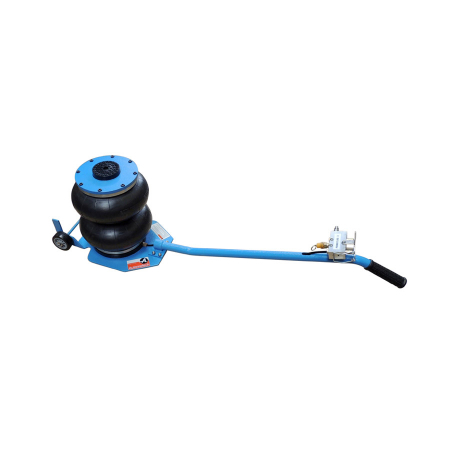 We provide a comprehensive range of garage equipment chosen for its quality and reliability at realistic prices. 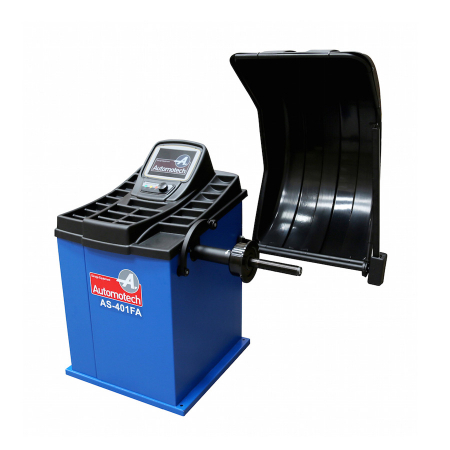 All our new equipment comes with a 12 month warranty as standard. 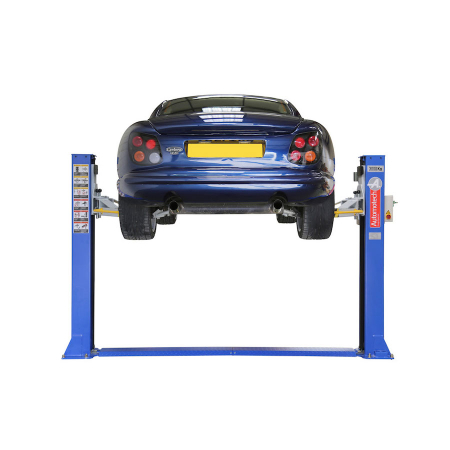 A full back up service is available by our qualified technicians. 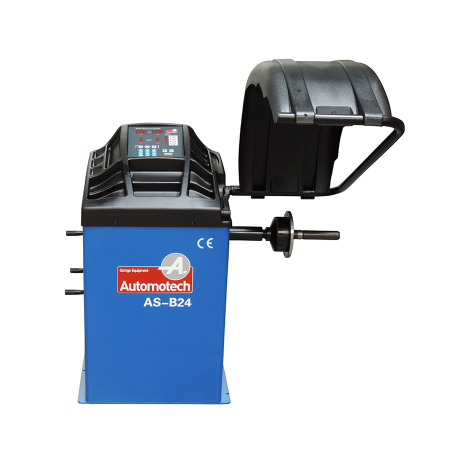 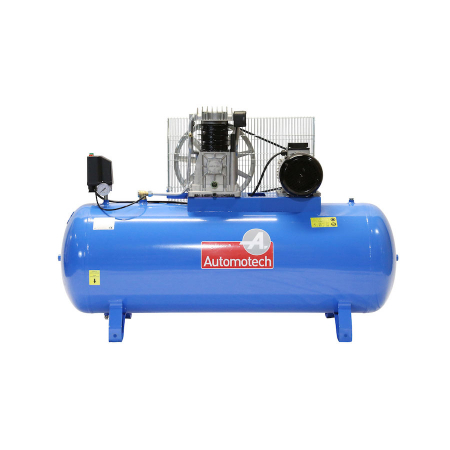 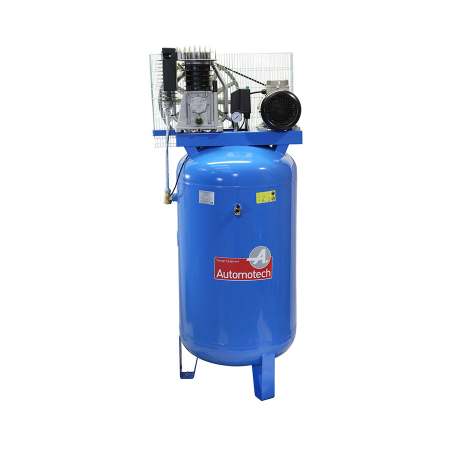 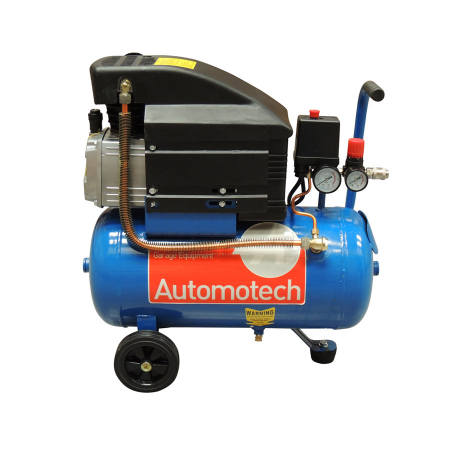 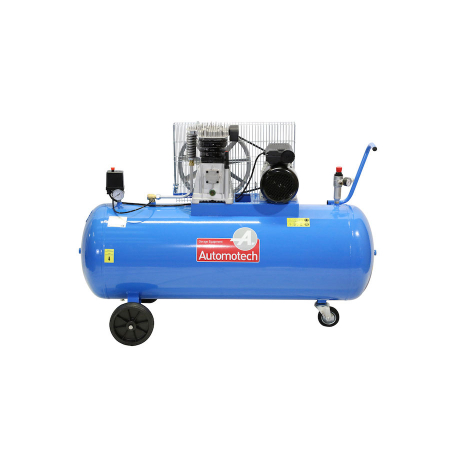 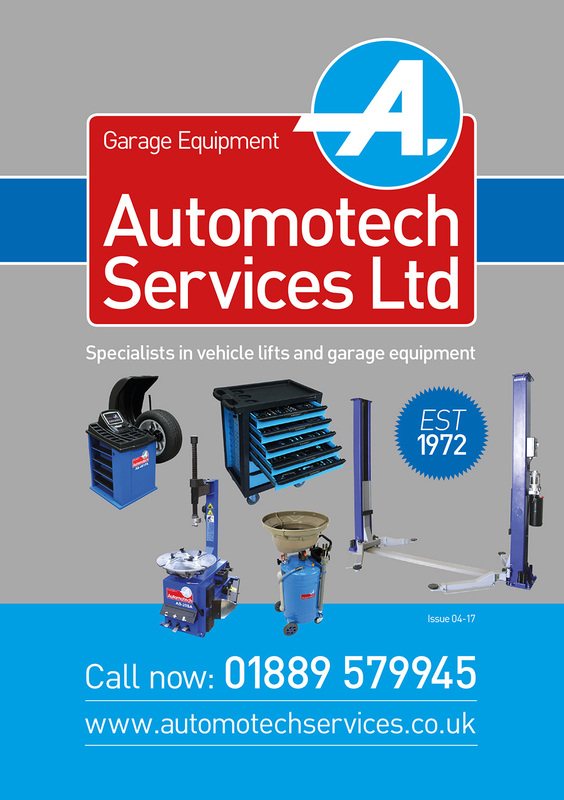 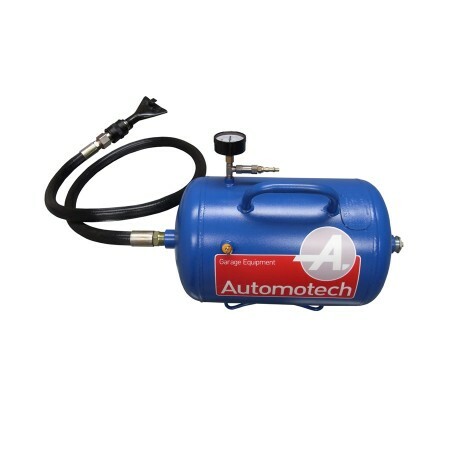 Remember Automotech Services have been continuously trading in garage equipment for 40 years. 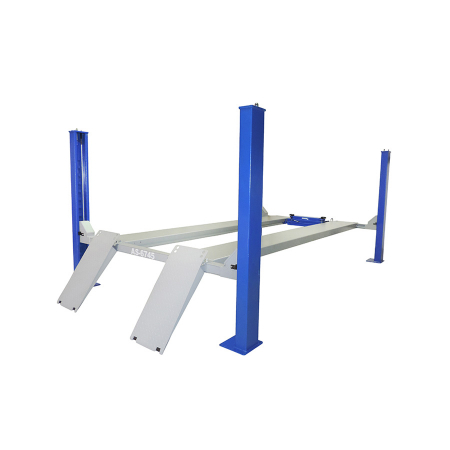 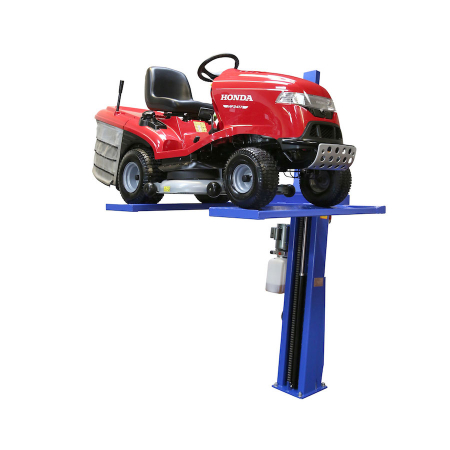 AS-7261 Single post Lawnmower / Quad Bike / Motorcycle Storage Lift. 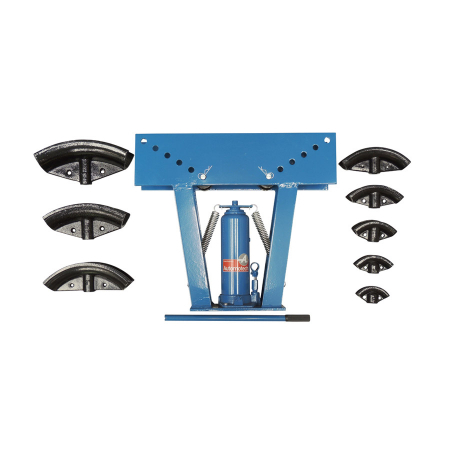 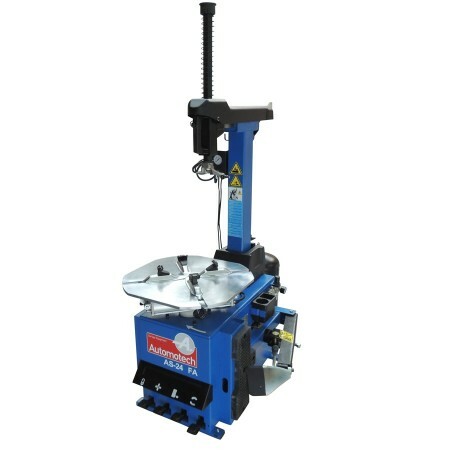 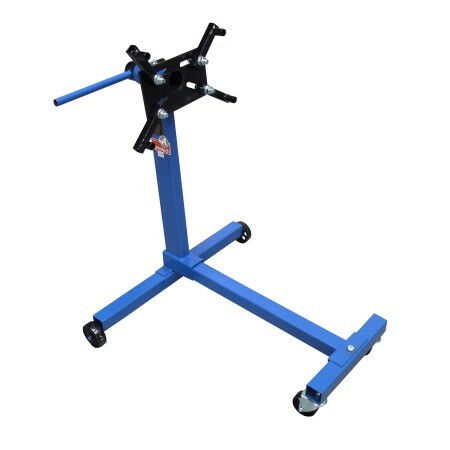 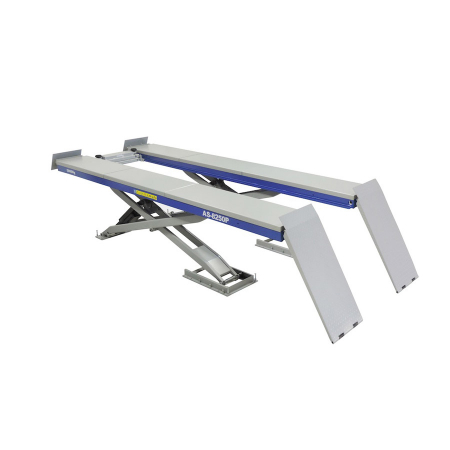 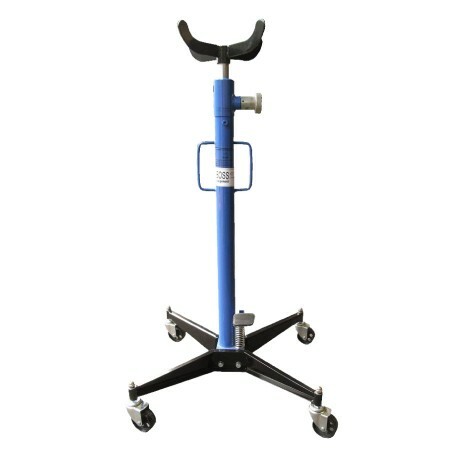 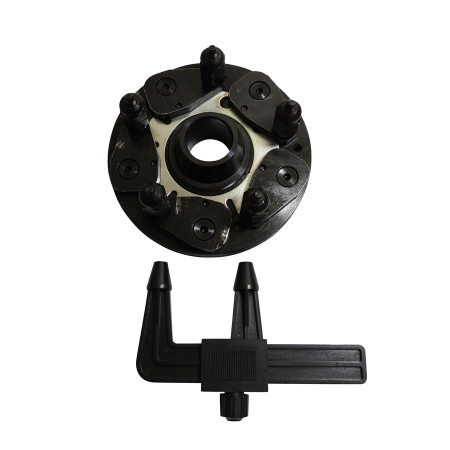 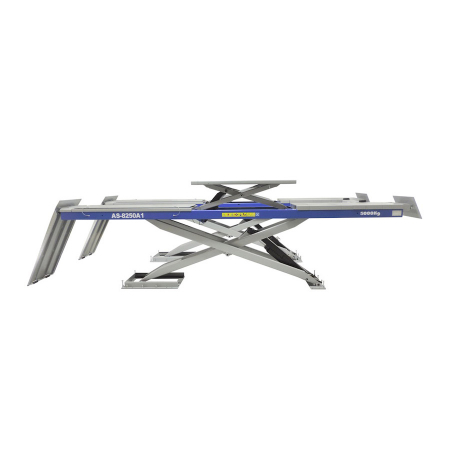 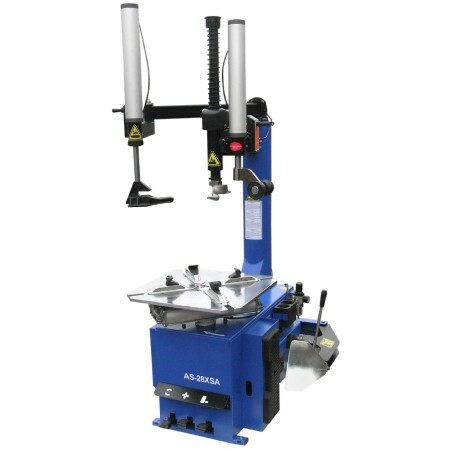 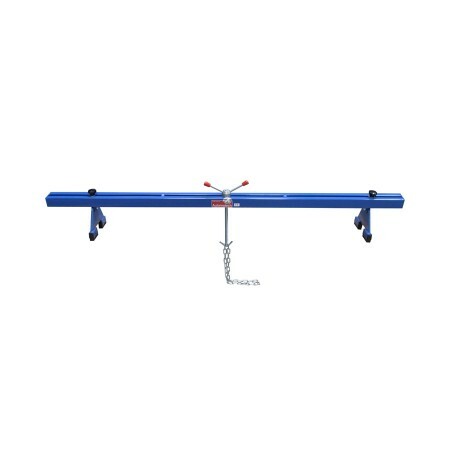 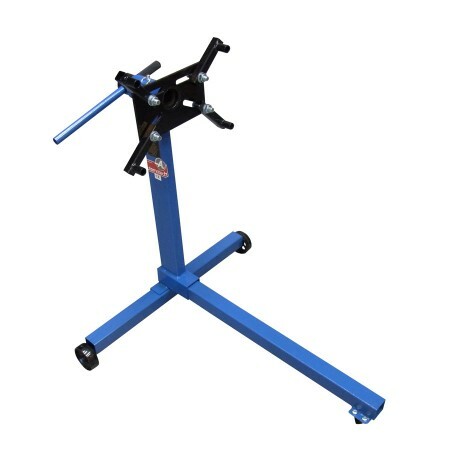 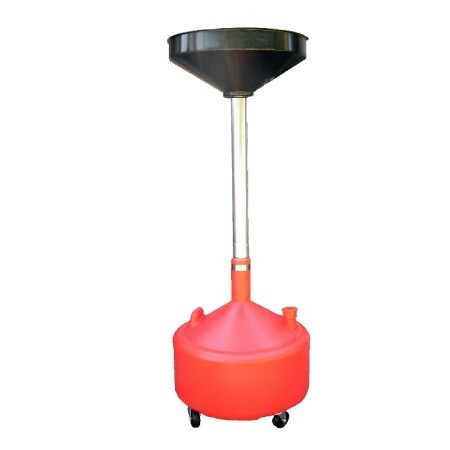 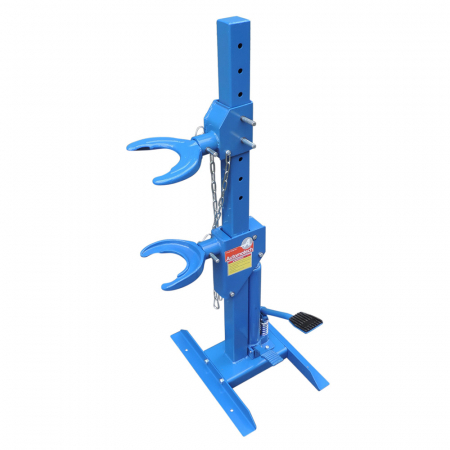 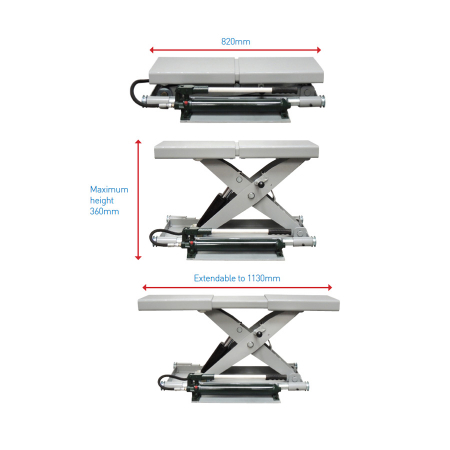 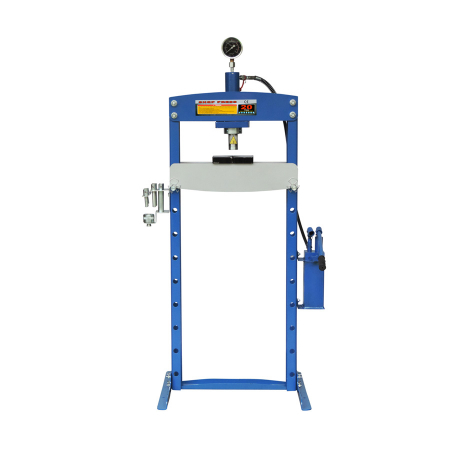 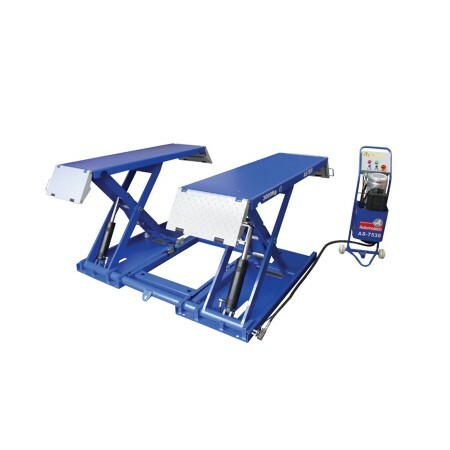 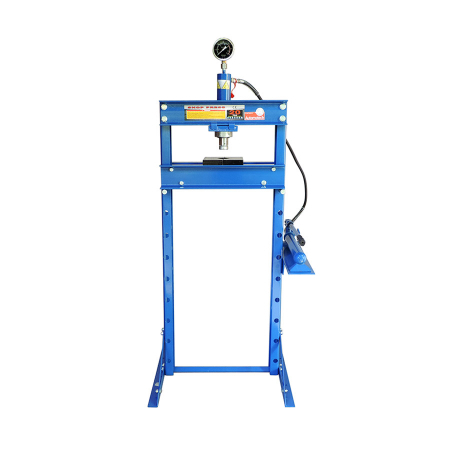 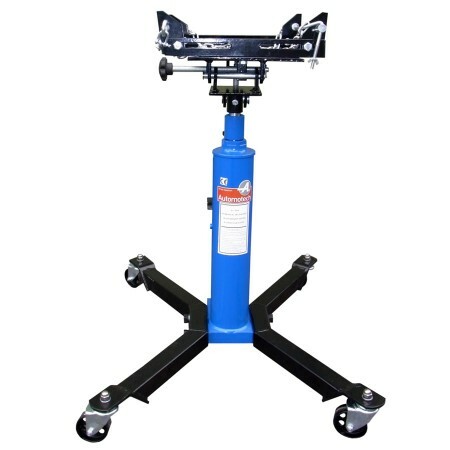 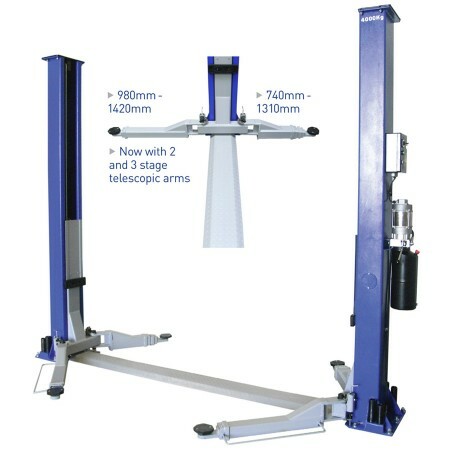 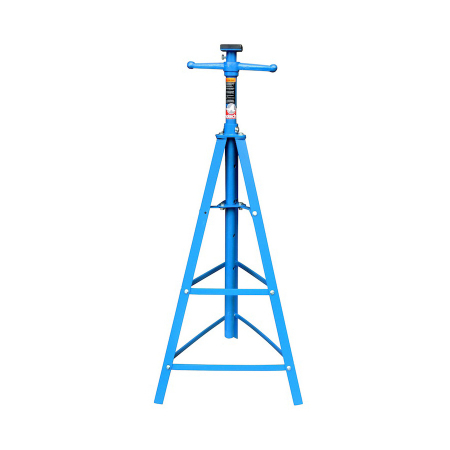 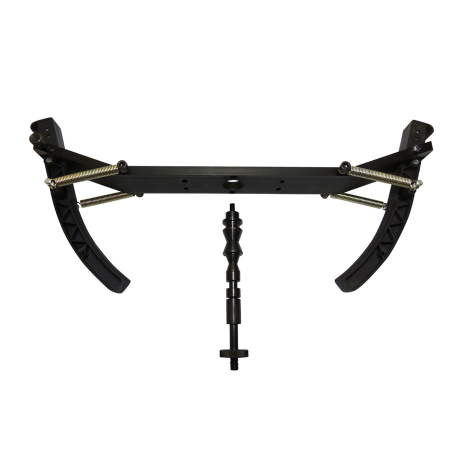 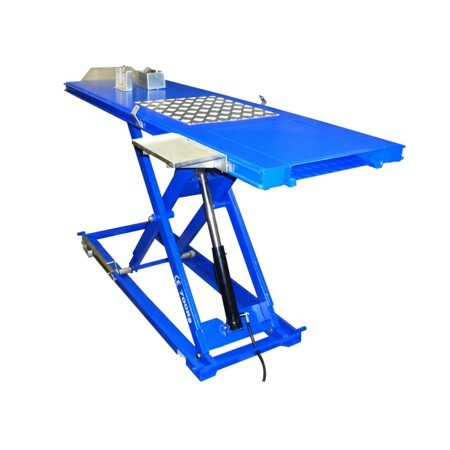 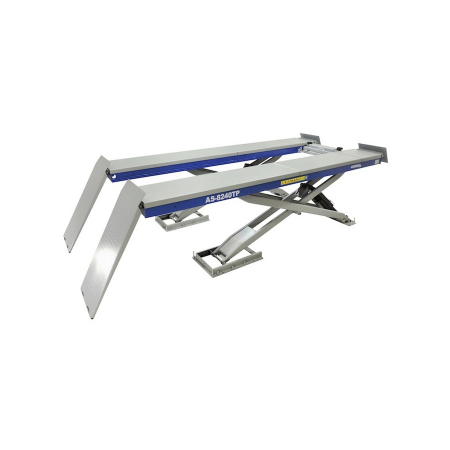 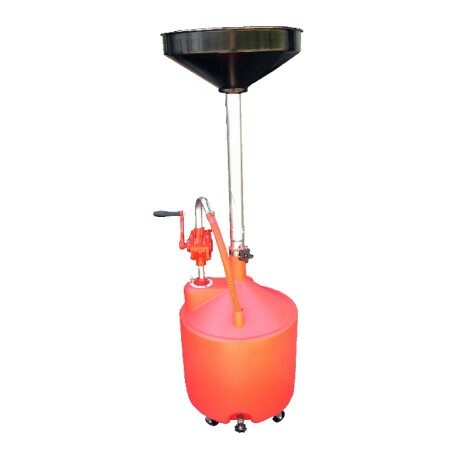 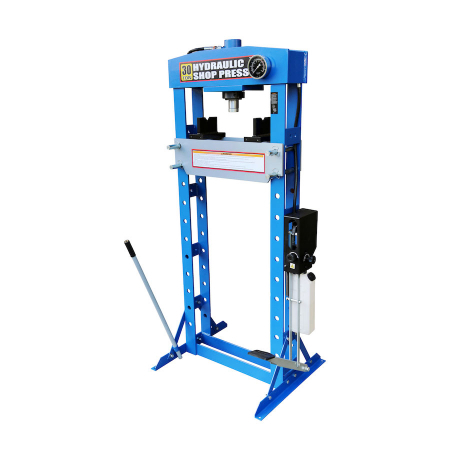 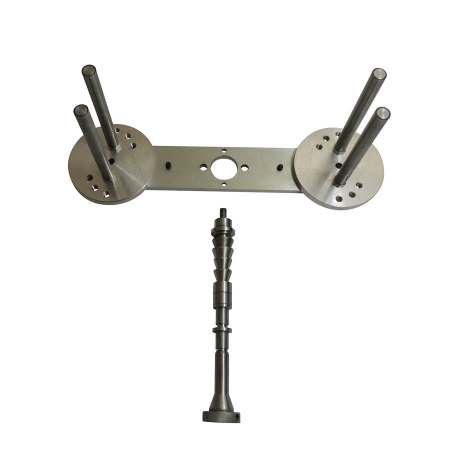 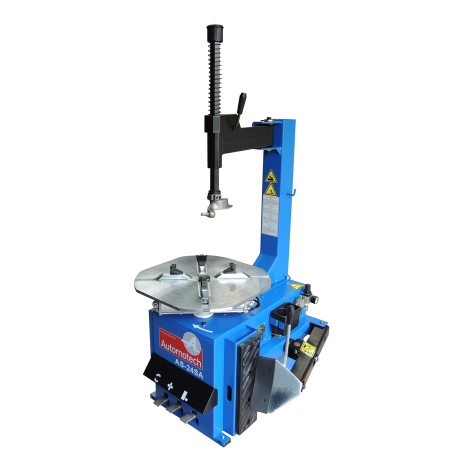 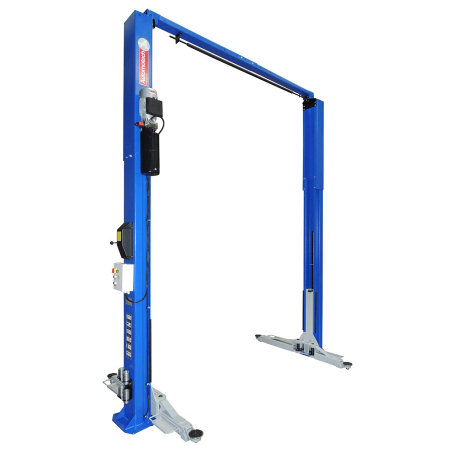 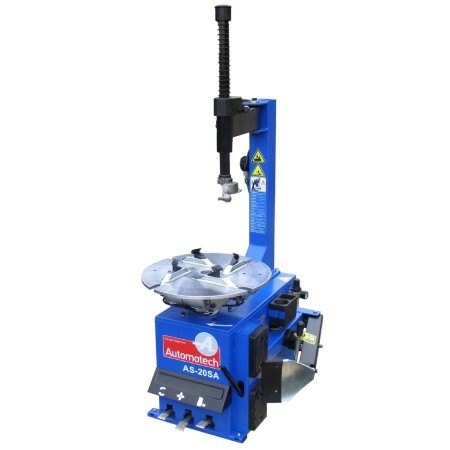 AS-0901/3 Adjustable Mobile Tilting Lift. 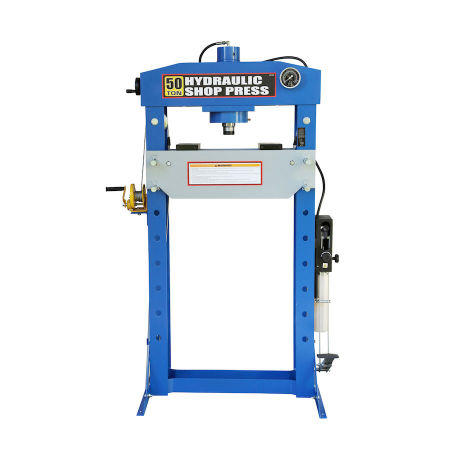 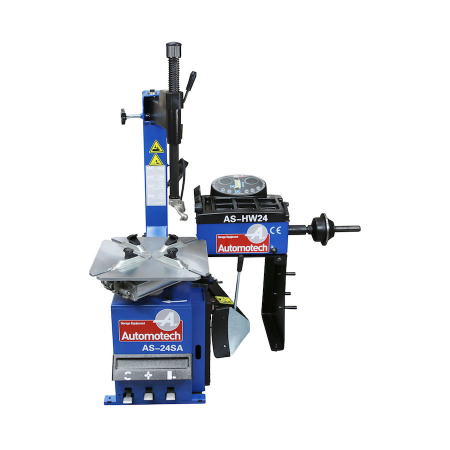 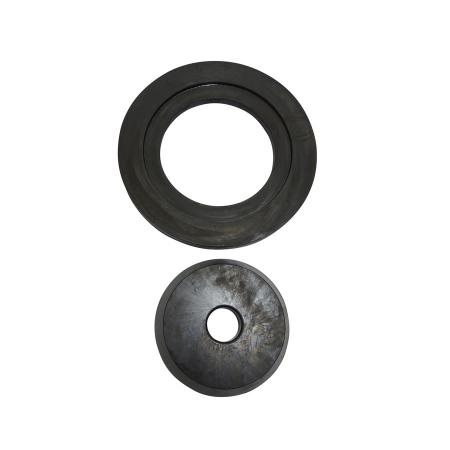 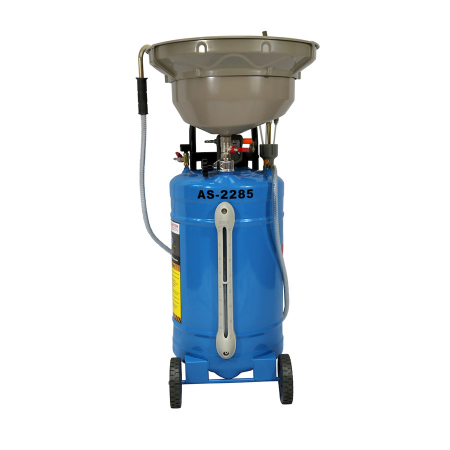 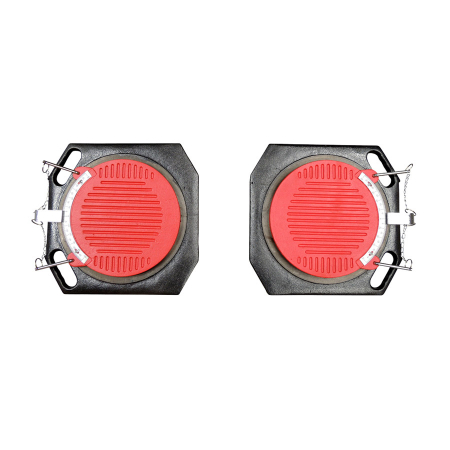 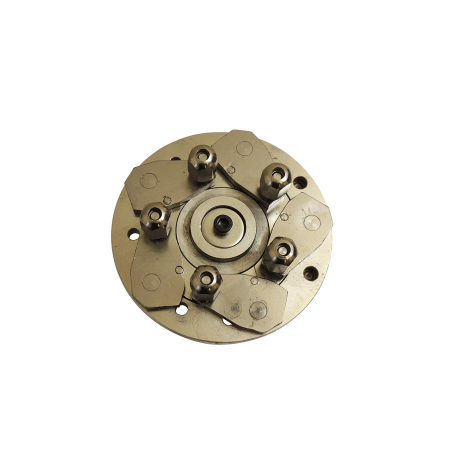 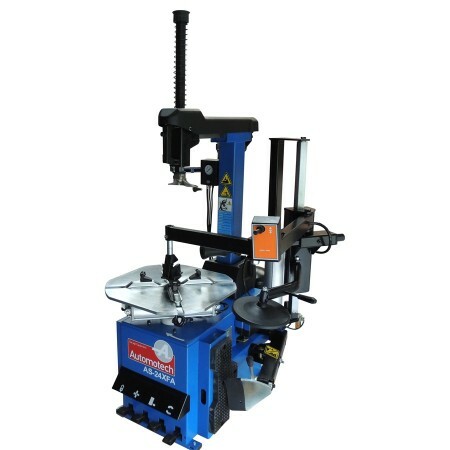 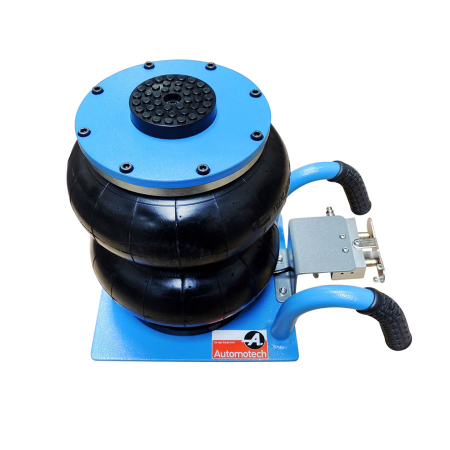 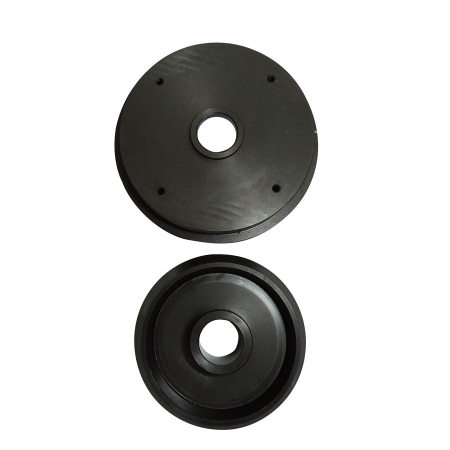 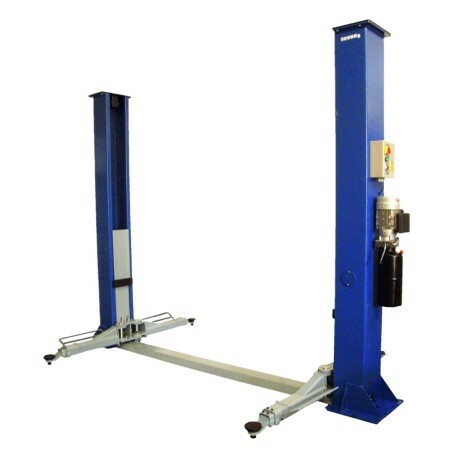 AS-6350A/H (AS-6350A/H1) 5.0T Twin Hydraulic Ram Clear Floor 2 Post Lift. 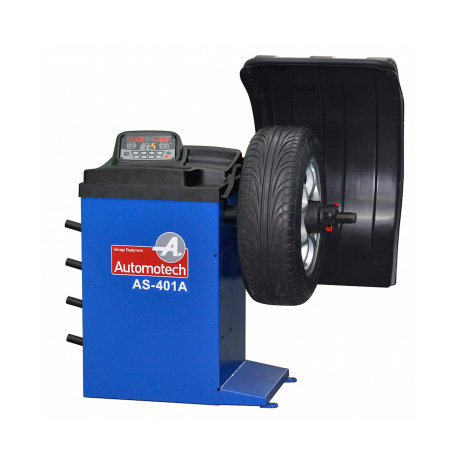 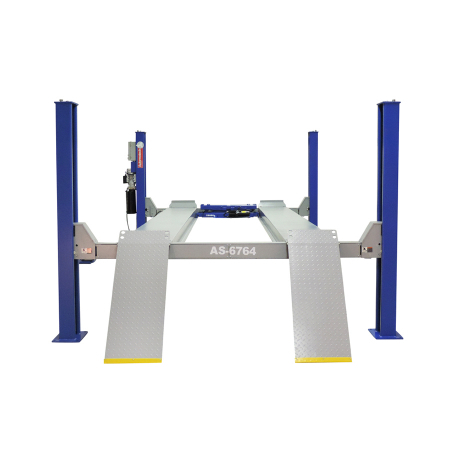 AS-4T36S Mobile 4 post parking lift. 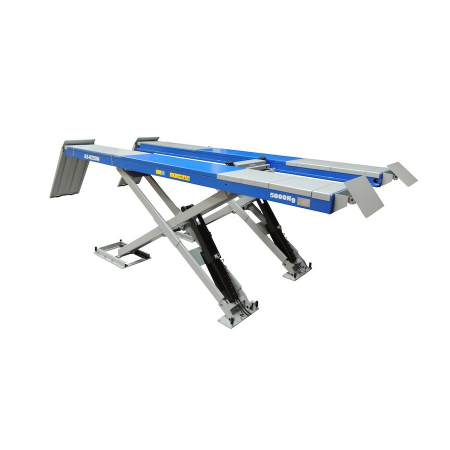 AS-8250A1 5.0T Alignment Scissor Lift. 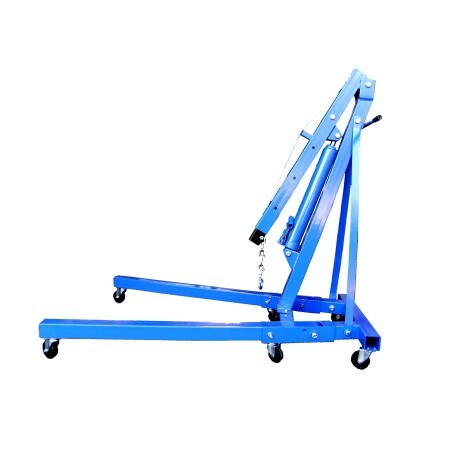 AS-8250P 5.0T Full length Scissor Lift. 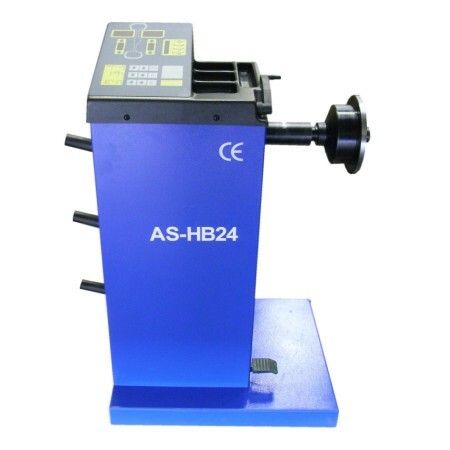 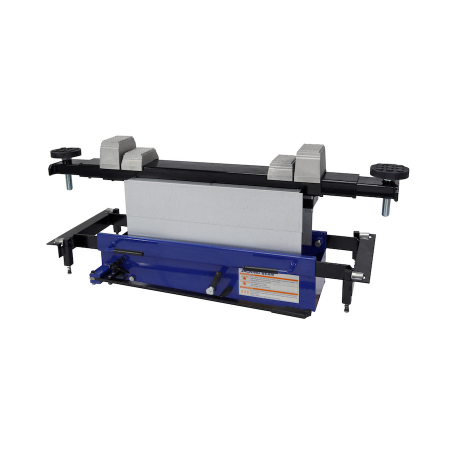 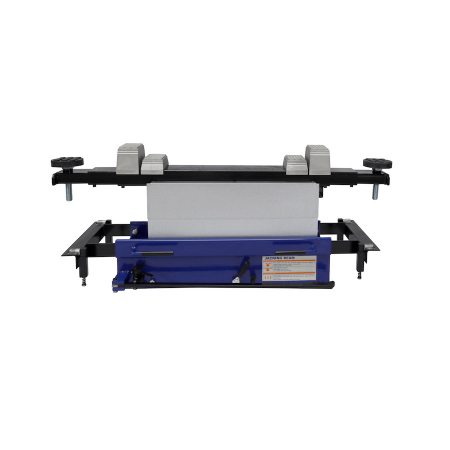 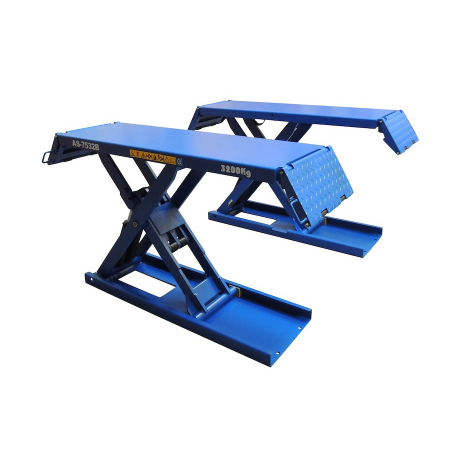 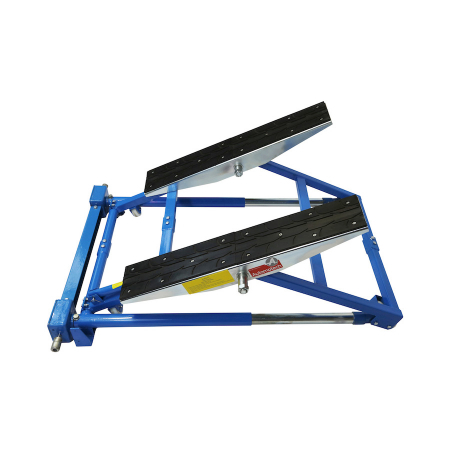 AS-8240T 4.0T Alignment Scissor Lift. 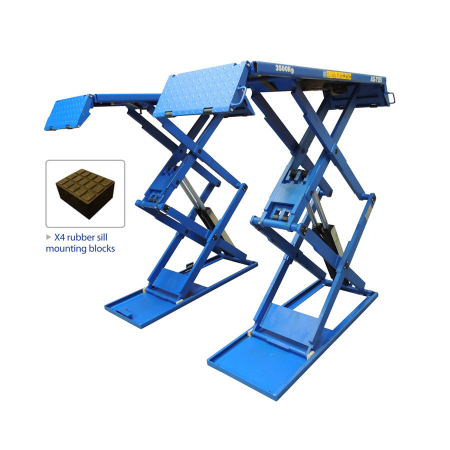 AS-8240TP 4.0T Full length Scissor Lift. 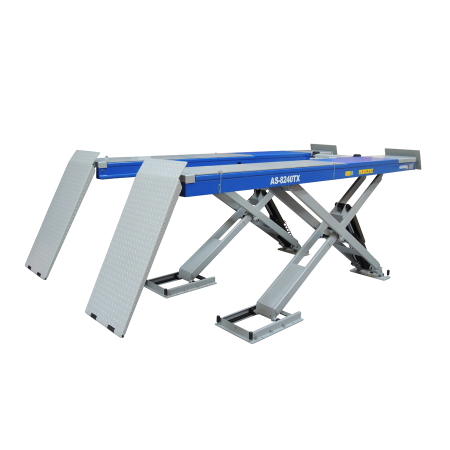 AS-8250N 5.0T Alignment Scissor Lift. 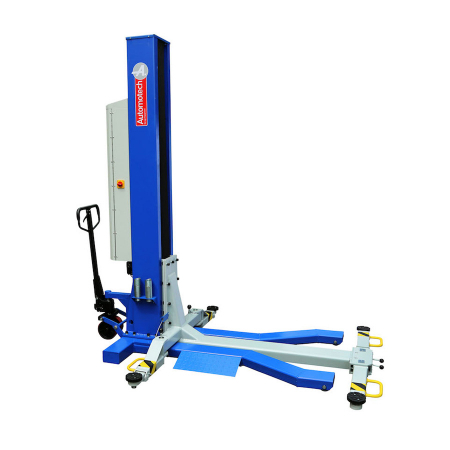 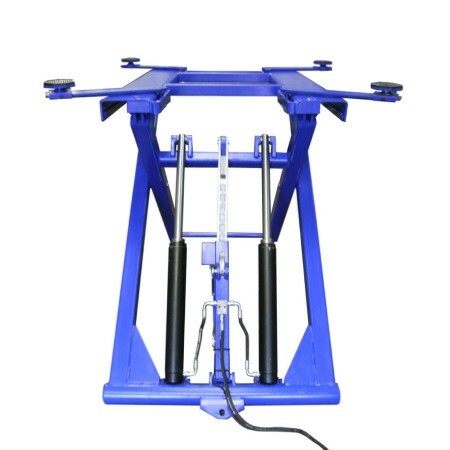 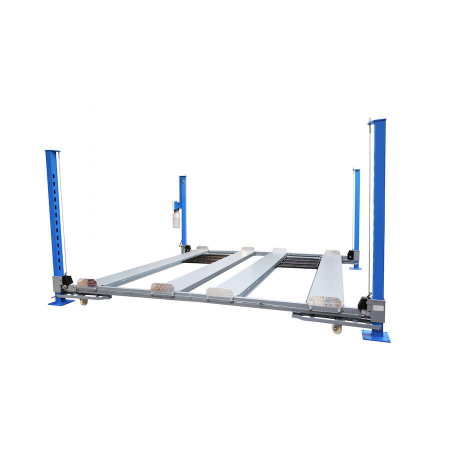 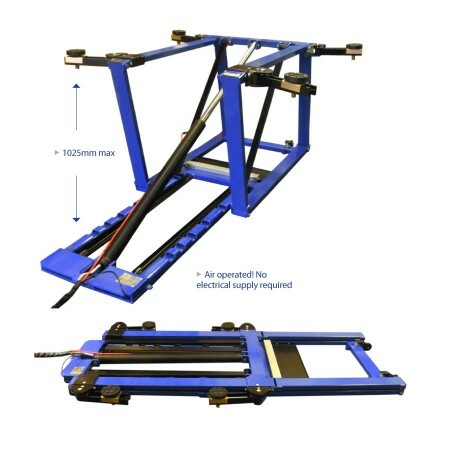 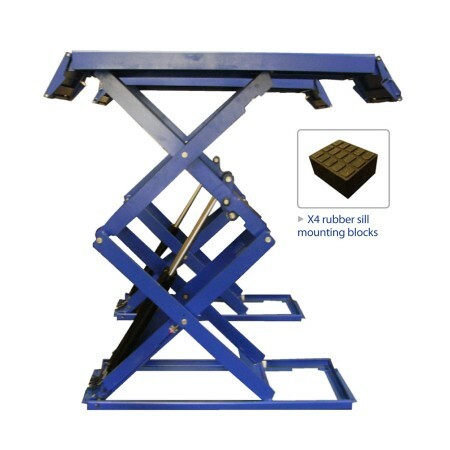 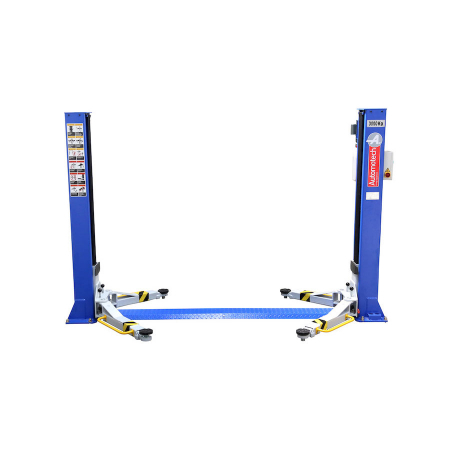 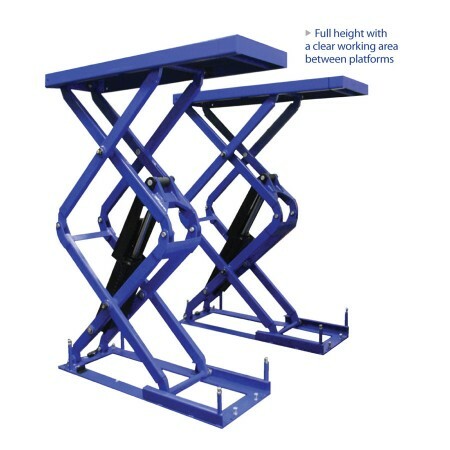 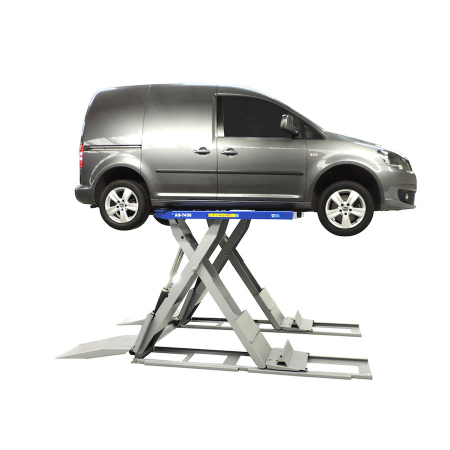 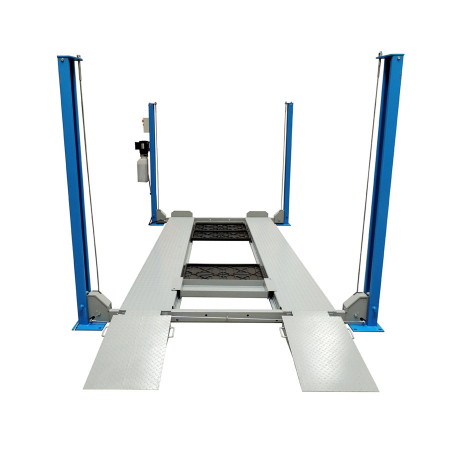 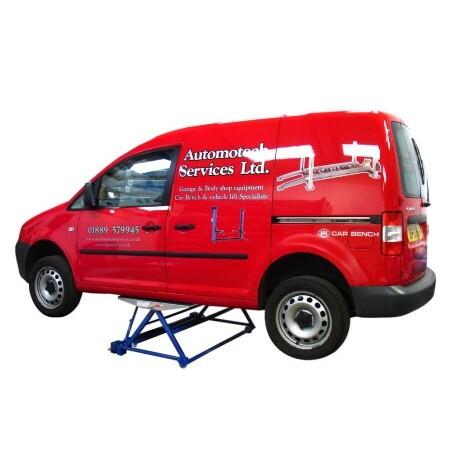 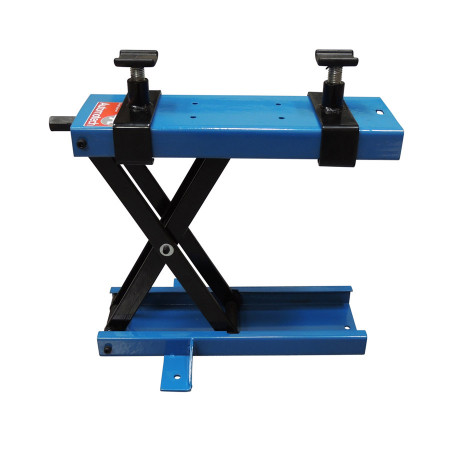 AS-8240TX 4.0T Alignment Scissor Lift. 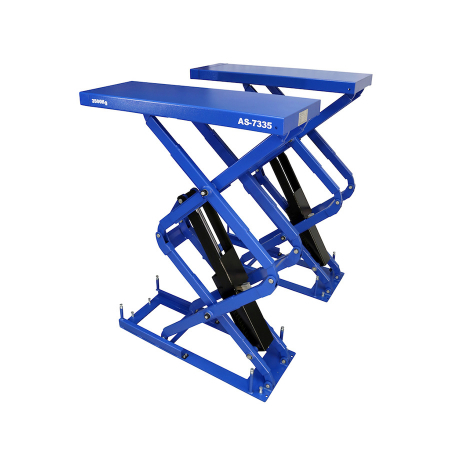 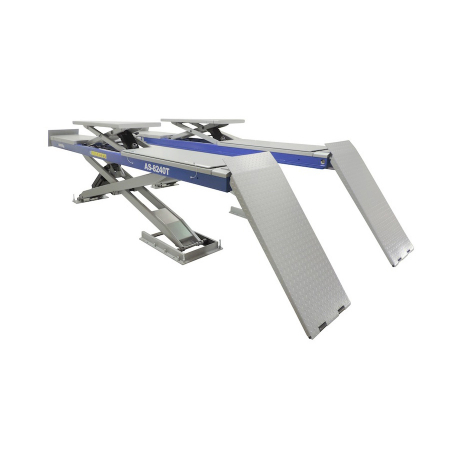 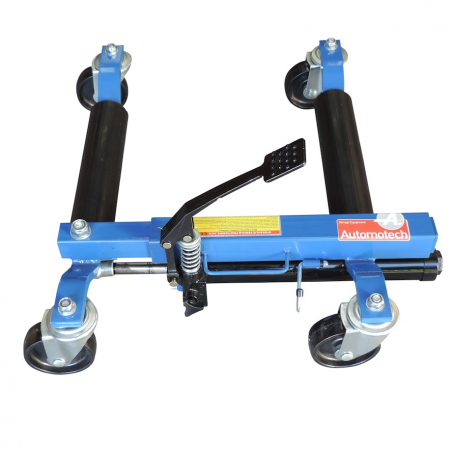 AS-7335 In Floor Scissor Vehicle lift.